No Picture Available Fred Bryant, Jr. died August 05, 2003. The truck was being escorted by Army troops, including medics. A mine exploded under the truck he was in. Civilian Contractor Assigned to Kellogg Brown and Root, a subsidiary of the Halliburton Corporation. Pfc. Thomas D. Caughman died June 09, 2004 in Baghdad, Iraq when his up-armored high-mobility, multi-purpose wheeled vehicle was struck by rocket propelled grenades and small arms fire. Assigned to the 391st Engineer Battalion, headquartered at Spartanburg, but transferred to the 458th Engineer Battalion when the Pennsylvania unit was called up for active duty in November. To the family of "Pfc. Thomas D. Caughman"
2nd Lt. Almar LaRon Fitzgerald died February 21, 2006 from injuries sustained from hostile fire - IED attack in Iraq. He was taken off life support at Landstuhl Reg. Med. Ctr., Germany. To the family of "2nd Lt. Almar LaRon Fitzgerald"
Douglas S. Thomas killed November 10, 2004 after a roadside bomb exploded as his convoy traveled between Bilad and Tikrit. Assigned to a subsidiary of Computer Sciences Corp. of El Segundo, Calif.
To the family of "Douglas S. Thomas"
Lance Corporal Joshua L. Torrence killed March 14, 2005 from hostile action in Al Anbar Province, Iraq. 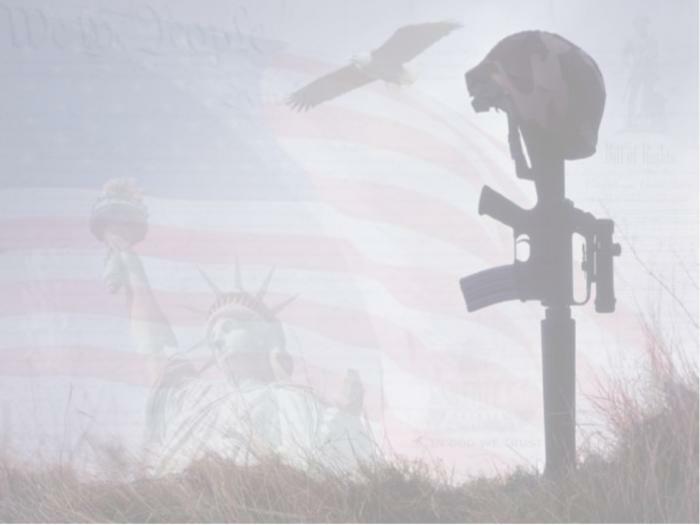 To the family of "Lance Corporal Joshua L. Torrence"